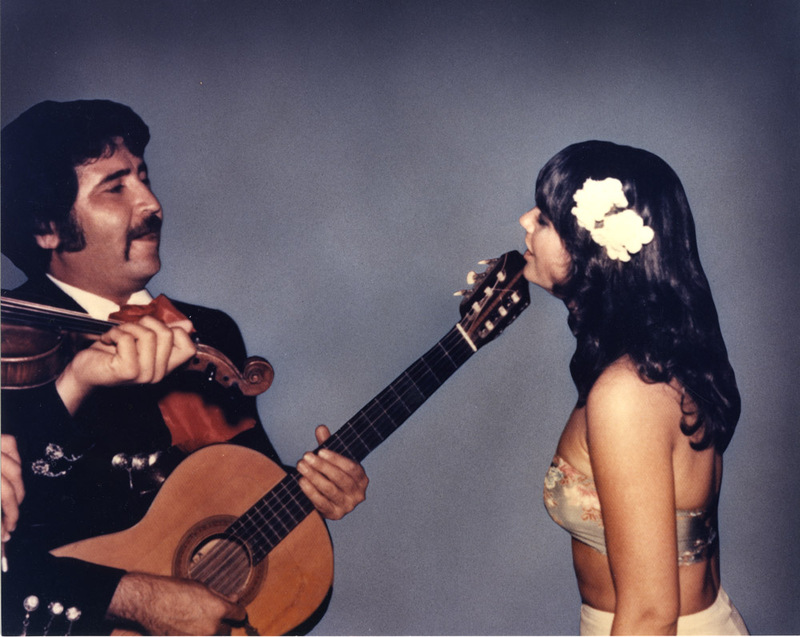 Gilbert has a long list of stories from his career, but one of his favorites dates back to 1985, with Tucson’s International Mariachi America. Nogales High School’s Mariachi Apache was recently selected as the opening musical act at the 2012 National School Board Association Conference in Boston. The group was chosen as one of three groups to perform at the conference from a nationwide pool. It’s a huge honor for the students, and also for their master teacher, Gilbert Velez. 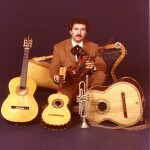 Gilbert Velez’’s many contributions to the arts in Arizona are featured as part of the MIM’s Celebration of 100 Years of Arizona Music – running though Jan. 6, 2013. 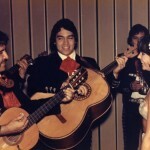 Additional Audio: Gilbert Velez remembers the birth of America’s first homegrown mariachi band, Los Changuitos Feos. Mariachis and bagpipes–what a cultural exchange! 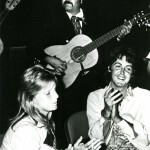 I love the story about playing to a house with only three people in the audience.